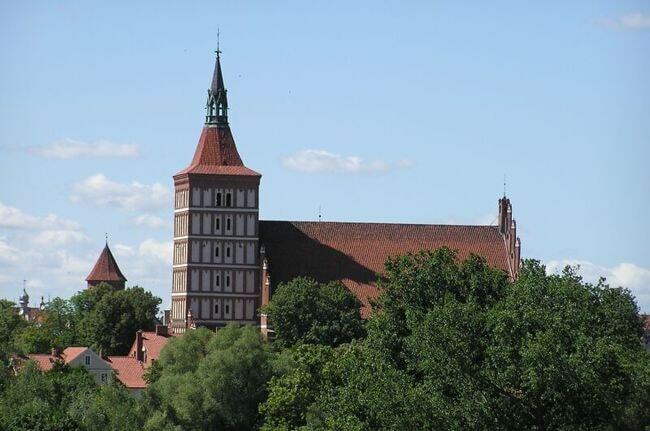 Olsztyn is the capital city of Poland’s Warmia-Masuria Province, which is famous for being the ‘Polish Lake District’. While rural charm and a love of nature is clear in towns like Biskupiec and Kętrzyn, big city life prevails in vibrant Olsztyn. So while basing yourself in the city, work your way through this impressive list. 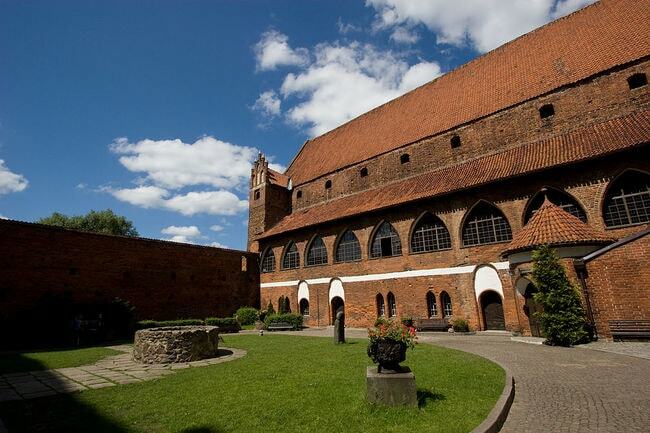 This striking, well maintained castle continues to delight visitors – with a splendid enclosed courtyard, strong walls and city views, it’s one of the key sights not to miss in Olsztyn. The castle was built between 1346-1353, and in the early days was the home of the Teutonic Knights. Inside the complex is the highly recommended Museum of Warmia-Mazuria which displays relics from the region and explains the history here. There is also a cafe and a gift shop at the venue. 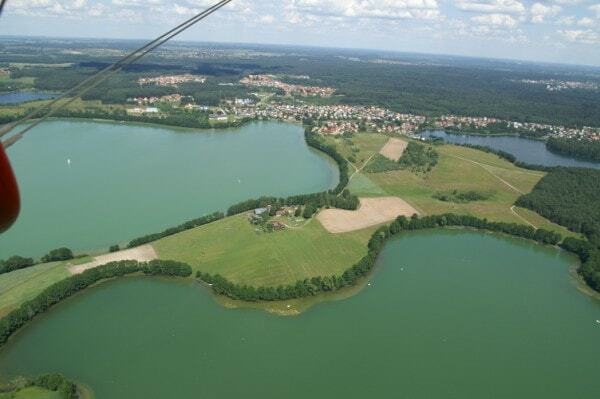 Just a few kilometres from the city centre and sitting on the edge of town is this glorious well-kept lake. Lake Ukiel is the biggest lake in Olsztyn, and proves why this part of Poland is known as the ‘Lake District’ – it truly is a stunning spot to admire from land, or by air. There are lots of activities that you can do in and around the lake including sports, hikes and bird watching, and the area has a number of bars, restaurants, and hotels, as well as a municipal beach. Poland might be more famous for vodka than for beer, but these days there is an up-and-coming craft beer scene in the country. There is no better place in Olsztyn for a drop of locally crafted beer than Warmia Brewery Bar – set in Olsztyn, this spot is well situated by the river, across from the entrance to the Old Town and overlooking Castle Park. In the restaurant, you can relax after a tour of the brewery, buy craft beer to take away, or of course sit down with some superb Polish food and that quintessential Warmian beer. Churches continue to dominate Olsztyn‘s skyline with quite a few different architectural styles in evidence. The instantly noticeable St. James’s Cathedral pierces its way into the sky from the city’s Old Town area. The tower of the church is notable for its rectangular pattern containing a mix of red bricks and white painted walls. The church dates back to 1596 and is the largest in the city and of course the main cathedral. It is used for Catholic masses. 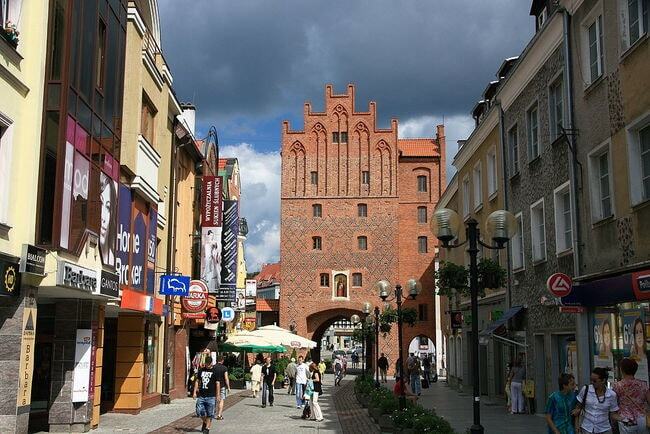 The grand entrance to Olsztyn’s Old Town is through a marvellous gate structure known as the Wysoka Brama (‘Upper Gate’). An information board outside helps explain the history of the walled part of the city. Tour guides can be arranged, but unfortunately as yet there is no free walking tour in Olsztyn as in other Polish cities. Once inside the walls, there is so much to explore. The main Old Town Square is surrounded by bars, cafes and restaurants. This is also where the magnificent Old Town Hall sits and there is now a cosy hostel right on the entrance to the Old Town. 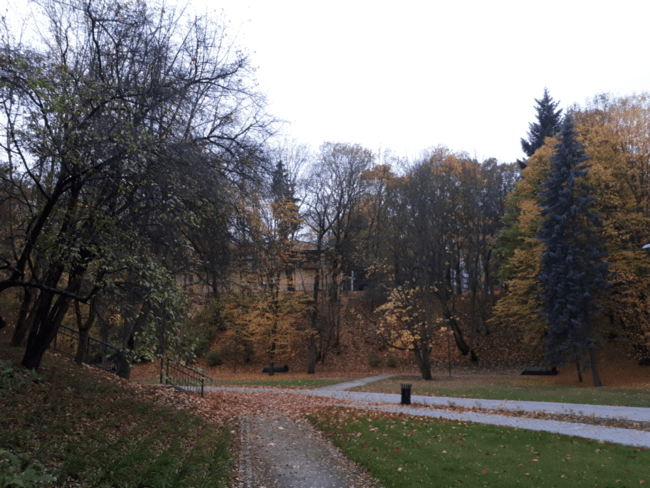 Central Olsztyn boasts a leafy and tranquil park known as Park Zamkowy (Castle Park), where visitors can stroll through the leafy gardens by the river and wander the paths which wind in and out of the city. There is also a statue here of Nicolaus Copernicus, the famous Polish mathematician and astronomer who created the idea that it is the sun and not earth that sits at the centre of the universe. Olsztyn has two town halls, and both are within a kilometre of each other. The main one (Ratusz) and the oldest of the two is right in the heart of the Old Town Square, while the newer one – most often called City Hall – is located on a prominent corner on Ulica 1 Maya, and is where the local council meetings take place. 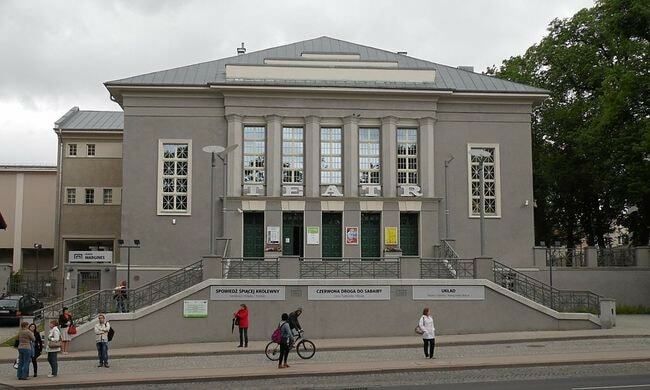 Olsztyn’s Stefan Jaracz Theatre was built in 1925 and has a distinctive grey symmetrical exterior. It sits centrally on the city’s Ulica 1 Maya street. The venue has a truly excellent reputation as one of the finest in Poland, and hosts weekly theatrical and musical performances throughout the year. Check the official Theatre Stefan Jaracz website for latest shows and ticket details. While Olsztyn’s Jews were escorted to Nazi concentration camps, Nazi leader Adolf Hitler infamously hid in a bunker in this province during World War II, in a forest hideout called Wilczy Szaniec (‘Wolf’s Lair’). The town’s Jewish history dates back to the 1700s, and there were a number of Jewish-owned shops in the city during the 1800s and 1900s. However, the Nazi invasion wiped out virtually all of the region’s Jewish population. The museum details some of the sad war history here, but there are no remains of the Jewish cemetery.